Which one is your favorite TV show? Everyone has a different answer to this question. One of the most popular TV show is Mega kitchens in India. Mega kitchens can also be termed as food factory. And why not, that’s what they are doing on a large scale. 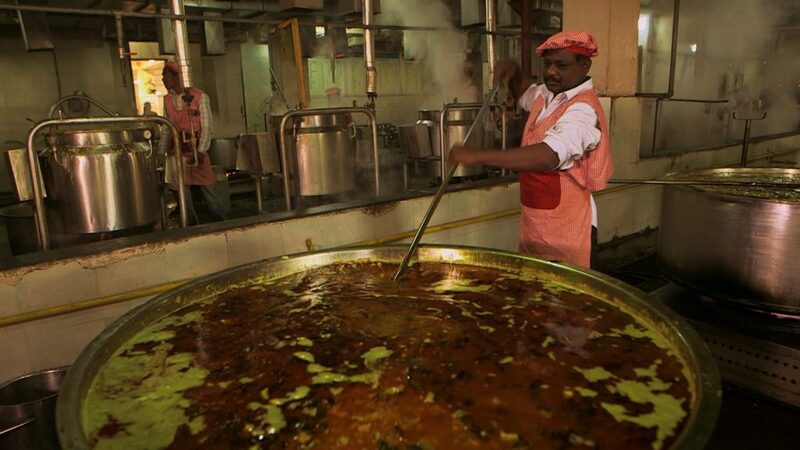 These mega kitchens are preparing a large amount of food in such a small duration that it’s wonderful and amazing to see them cook. 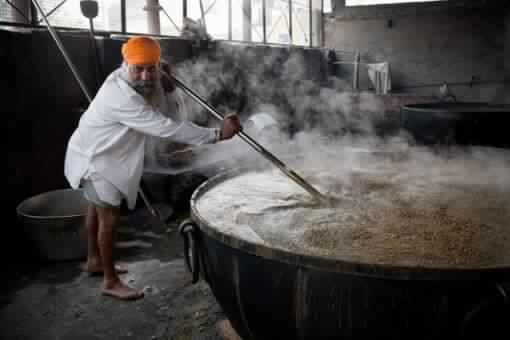 The golden temple which is also known as basically Sikh Gurudwara and it feeds 100,000 people per day. Isn’t it amazing? They serve a vegetarian meal to people irrespective of their cast, creed or color. People from around the world visit Golden temple to take blessings from The God. It’s a famous religious as well as tourist Place in Amritsar for people from around the world. 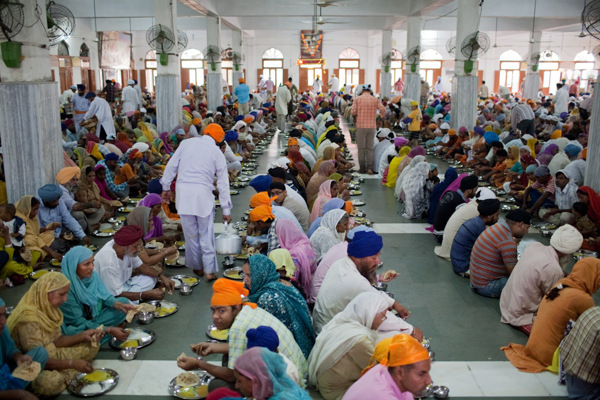 Guru ka langar – that’s what it’s called popularly. Shri Sai Baba Sansthan Trust of Shirdi is famous for its solar kitchen. It’s equipped with 3 mega kitchen halls, which provide a place to prepare food. The cooks in this kitchen prepare food for 40,000 people daily. They prepare breakfast packets also, which is again an excellent show of their teamwork. Singapore Airport terminal services and Indian Taj hotels – it’s the joint venture between these two entities. Kolkata, Chennai, Mumbai, Amritsar, and Delhi – these are the cities to which it provides flight catering services. 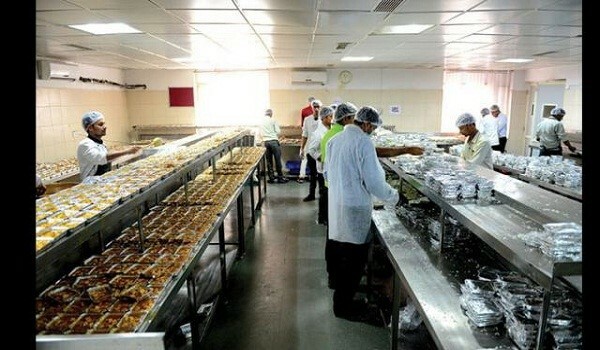 IRCTC is one of the largest kitchens in India. Everybody knows about IRCTC and the scale at which they operate. 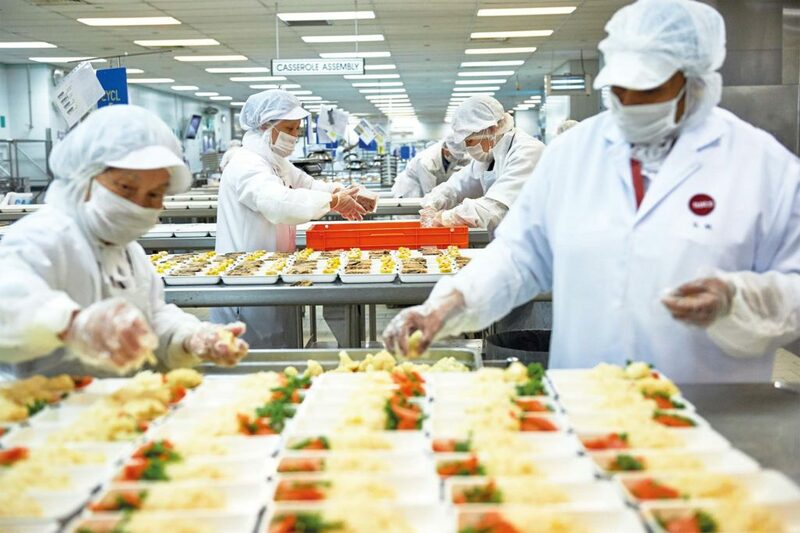 They have ultra modern food factory in Noida, which caters to a large number of people. 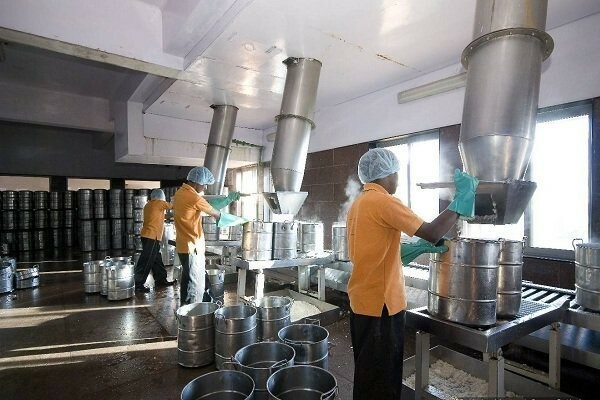 Akshaya Patra is indeed a mega kitchen, which provides food to over 1.5 million children. Midday meal – that’s how they serve the children. It’s indeed unbelievable to view and understand that how they undertake and execute this mammoth task. Mahaprasad is offered to Lord Jagannath at a particular time of the day. 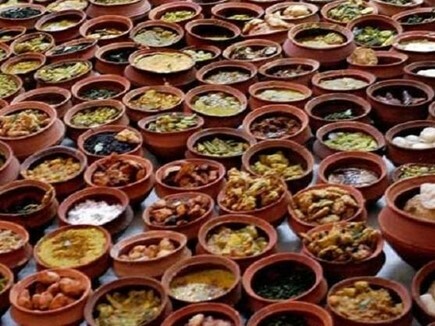 56 different food items are offered to Lord Jagannath. Naivedya or Prasadam is offered to Lord Jagannath. 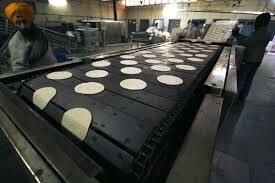 Shree Anandpur Sahib is the place where Hola Mahalla mega kitchen is situated. It’s in the month of March that this particular festival is celebrated with all the vigor and vitality. This kitchen is able to cater to 100,000 people at a time. Isn’t it amazing and wonderful? 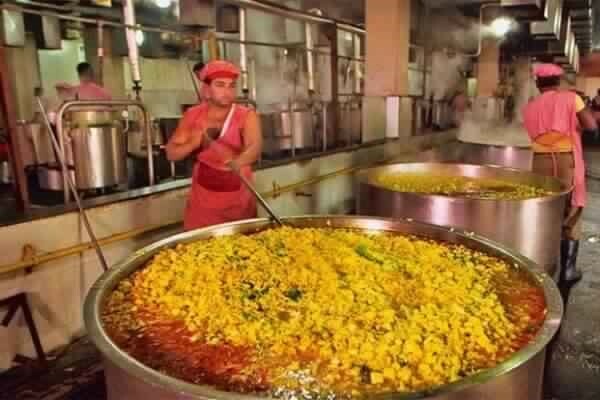 ISKON temple kitchen is definitely a mega kitchen in India. During the Krishna Janmashtami festival period, they offer food to a large number of people. It’s truly India’s Mega kitchen as they prepare tasty dishes in a shortest possible period of time. Be aware that whatever they prepare is vegetarian and very hygienic. The food they prepare for the general public is the same food that they offer to Lord Krishna. This temple is dedicated to Lord Shiva like other in numerous temples in India and the whole world. Bhagwan Baahubali statue is the center of attraction here and the temple feeds whopping 50,000 people every day.